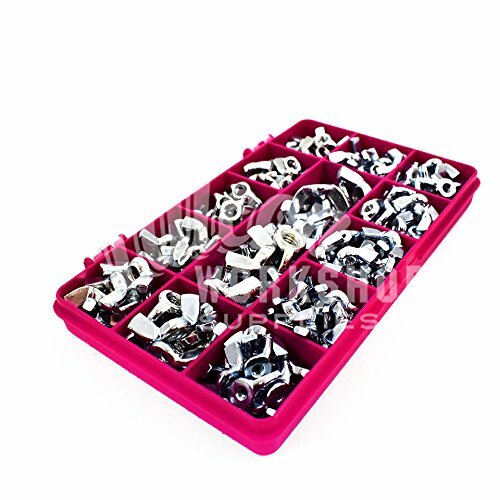 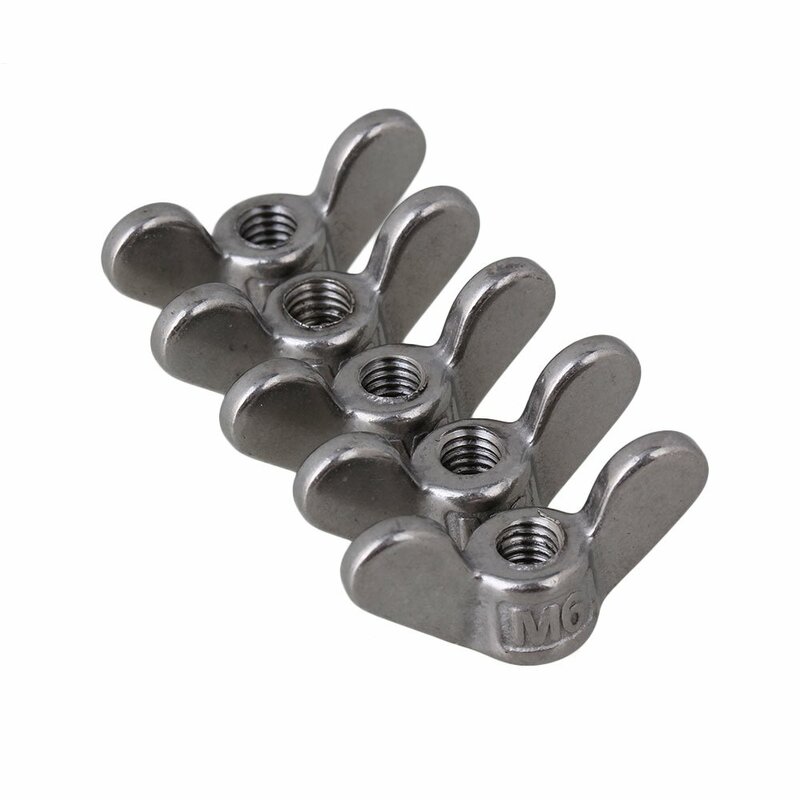 Material:304 Stainless Steel, antirust and corrosion resistant, can be used in outdoor humid environment. 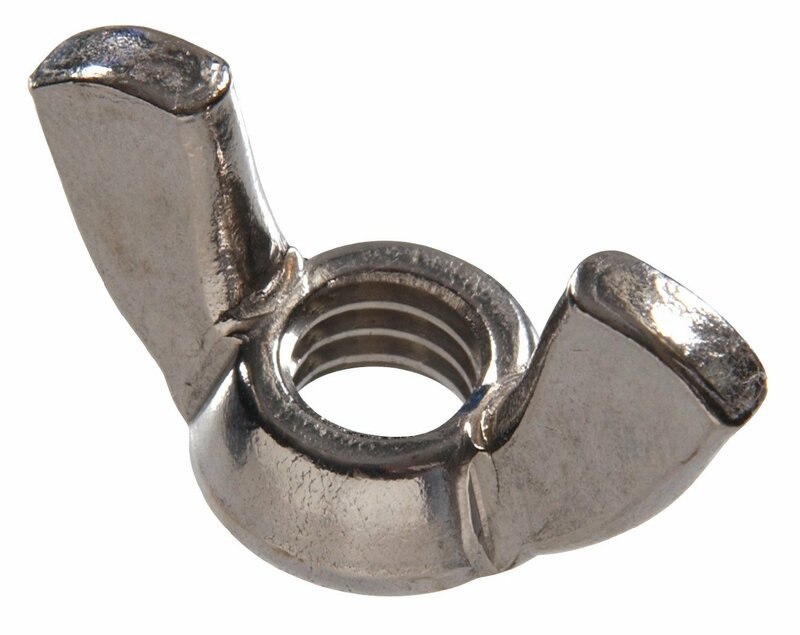 Twisting the nut by hand, you can fasten two parts(structures)together easily. 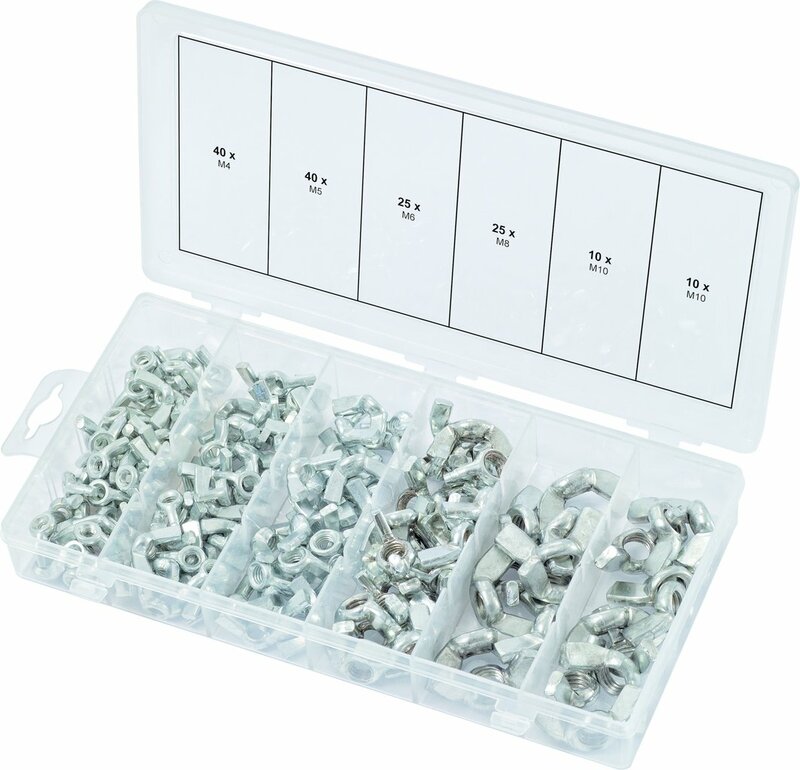 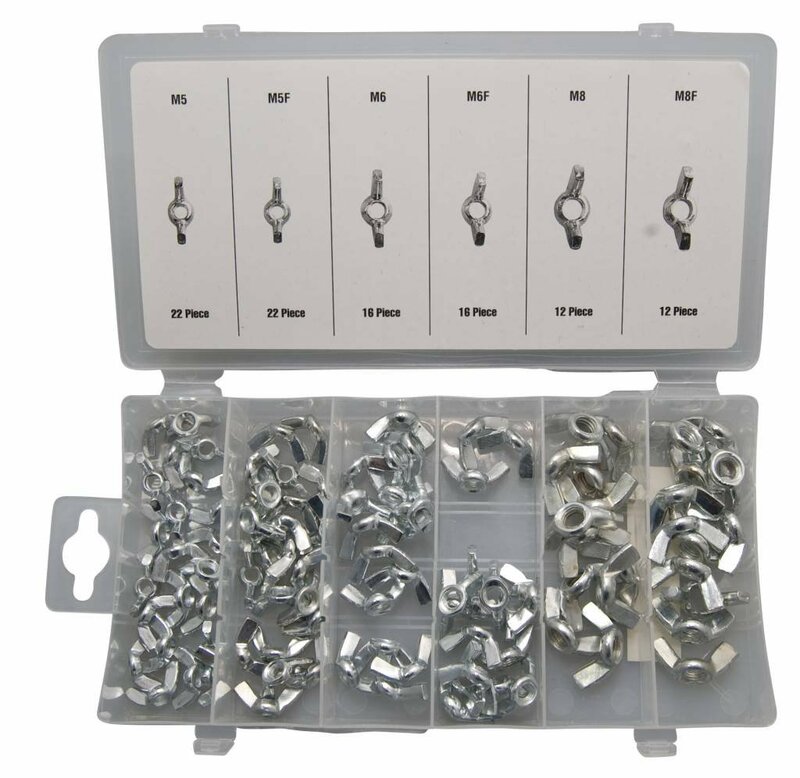 Tools are not needed to install this product. 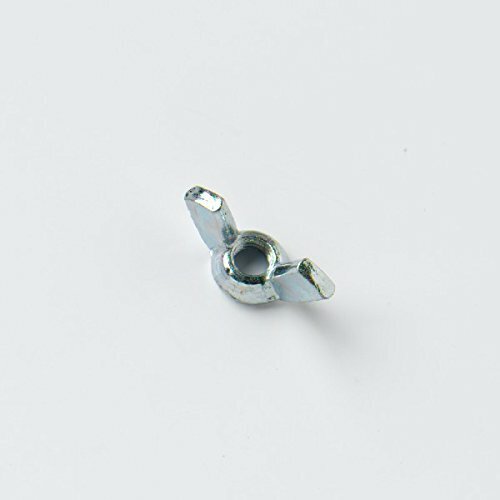 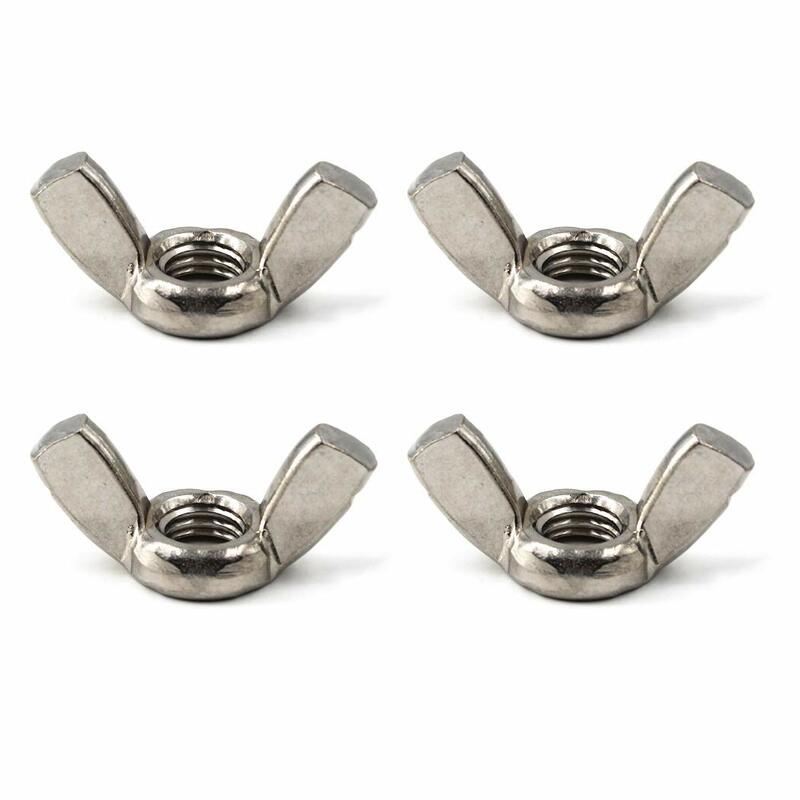 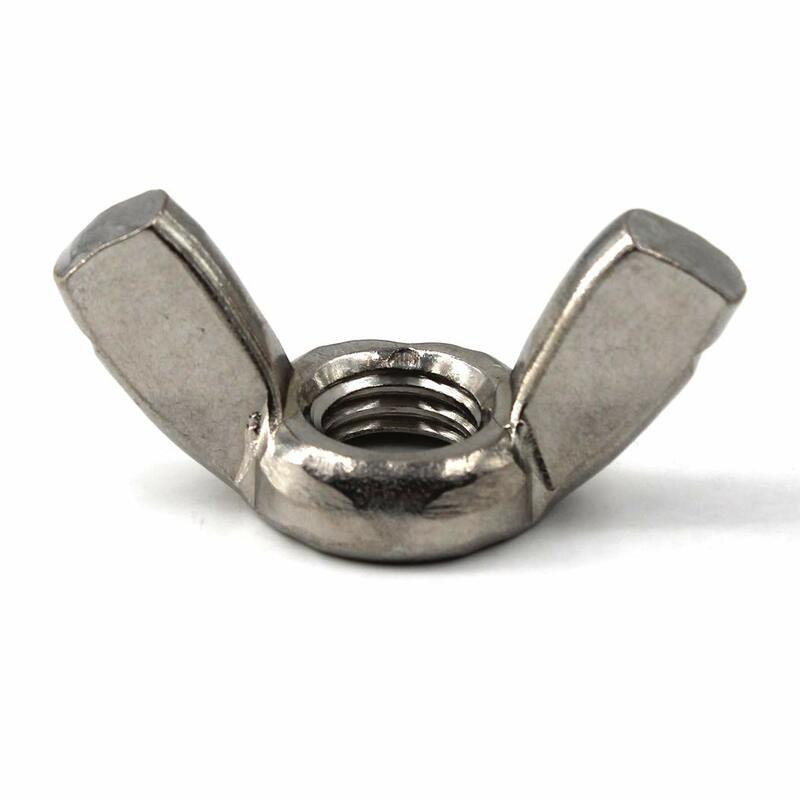 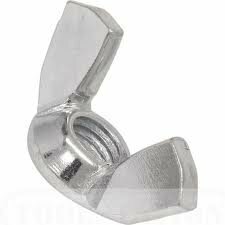 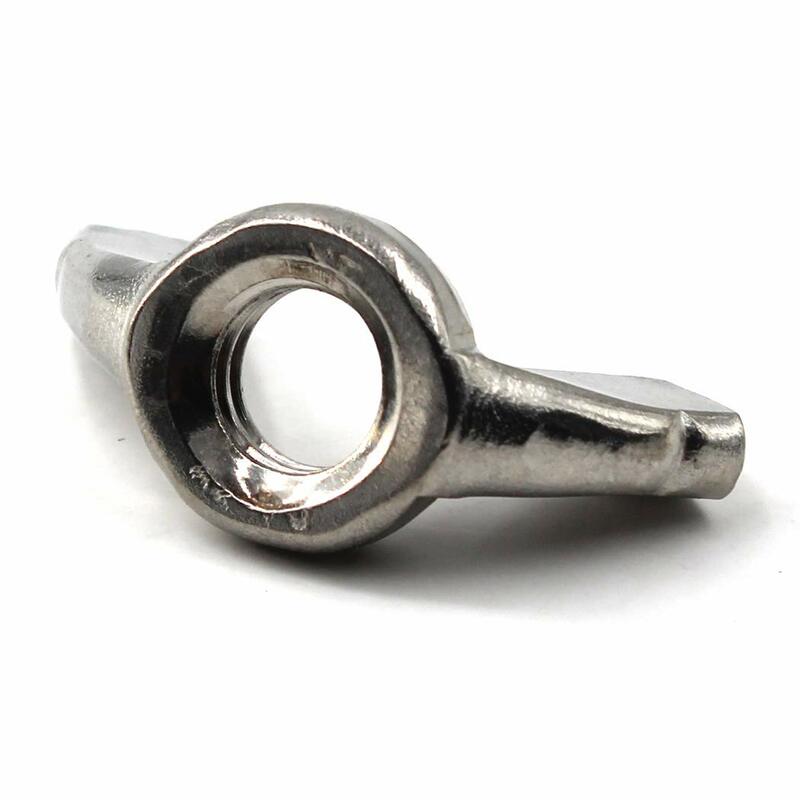 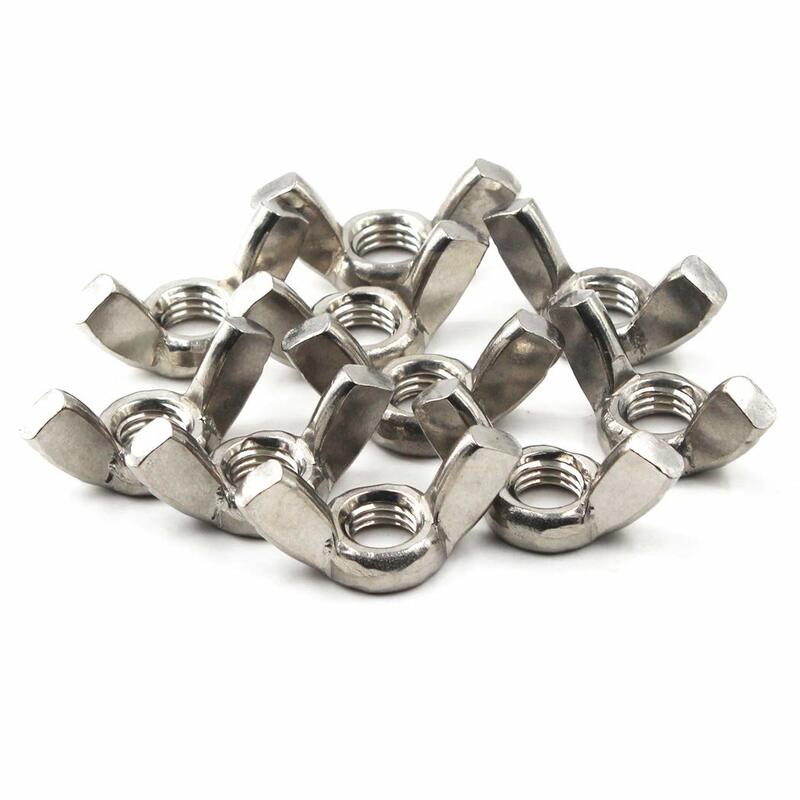 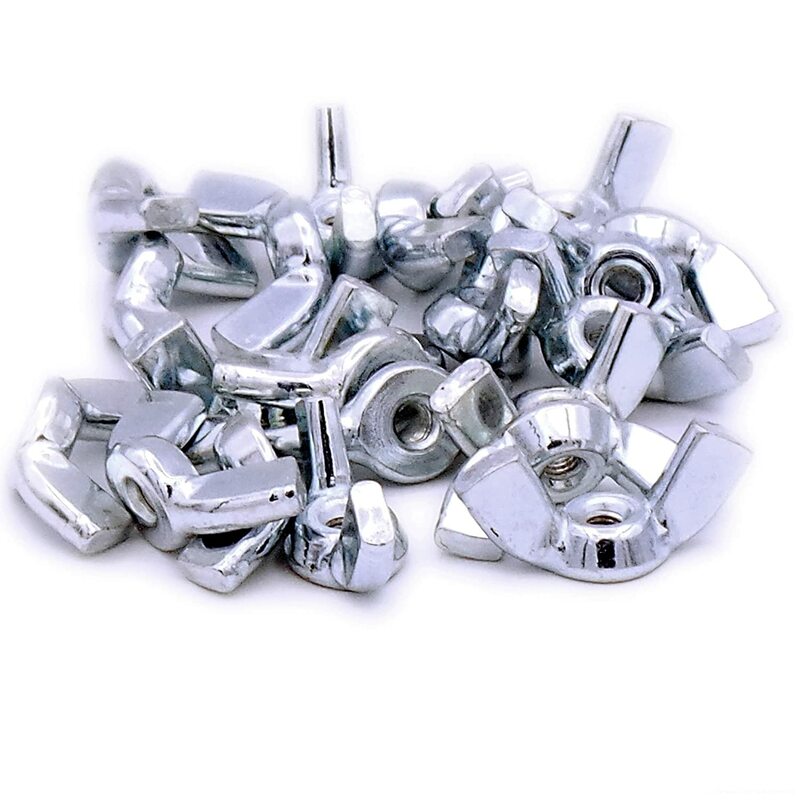 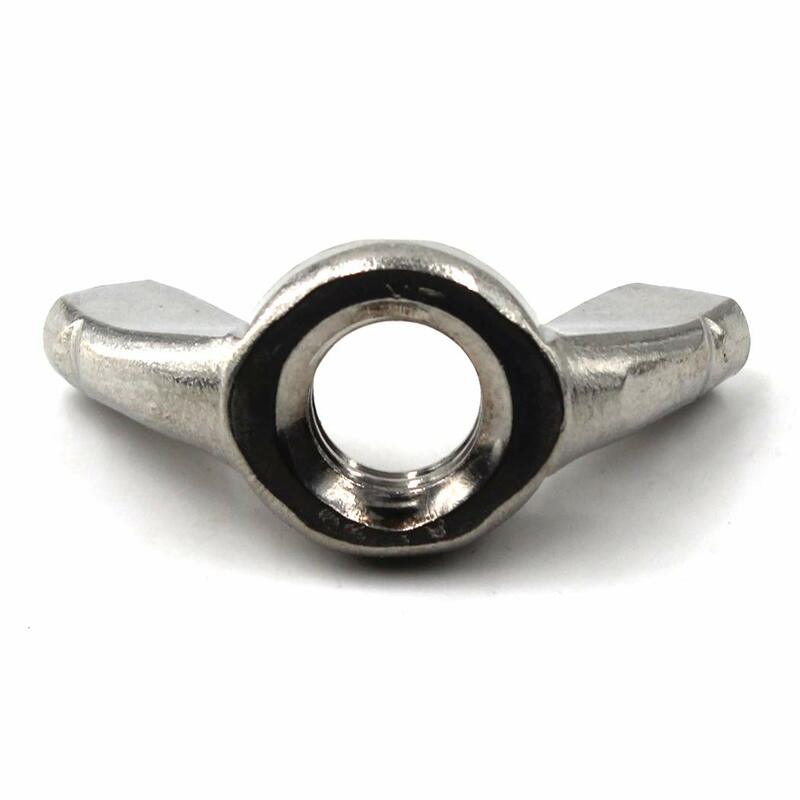 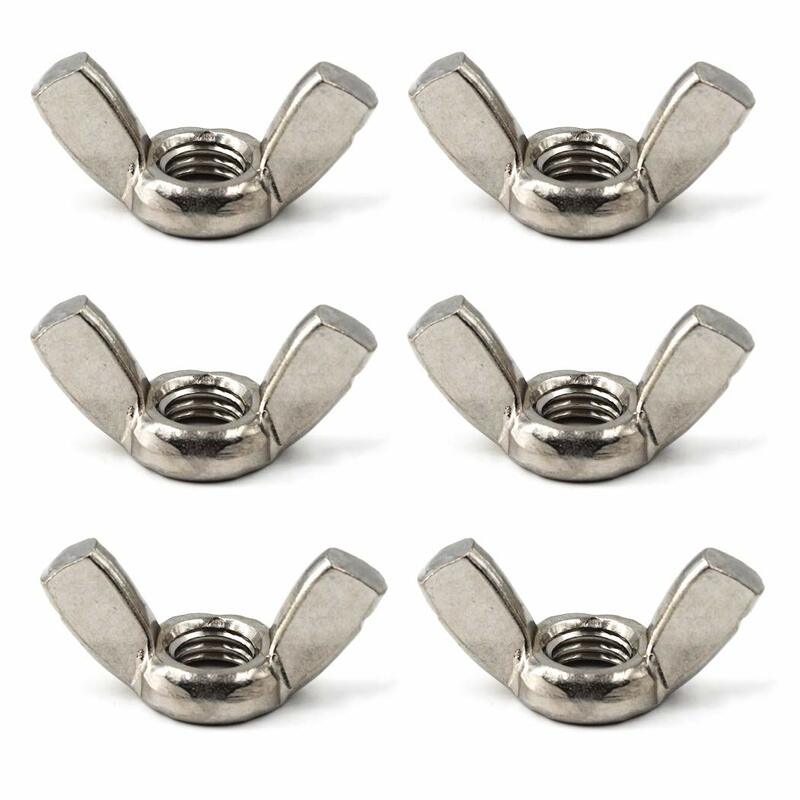 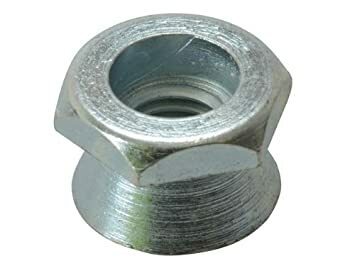 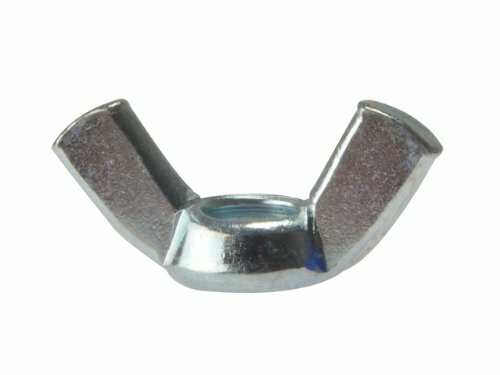 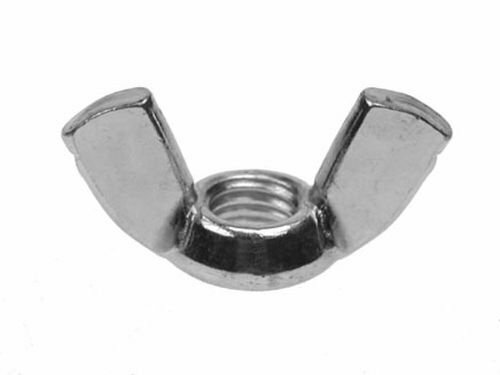 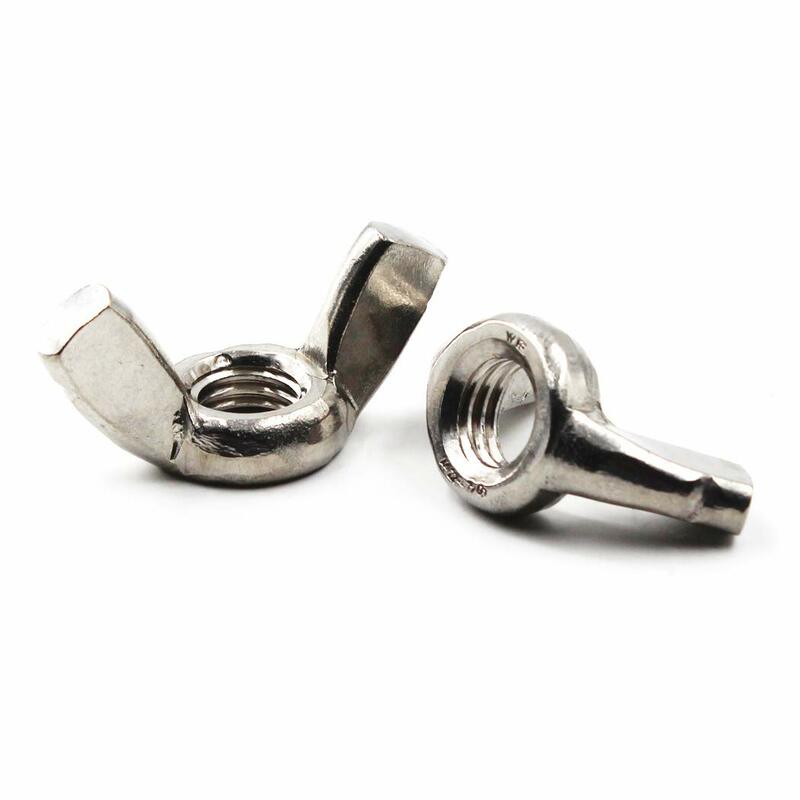 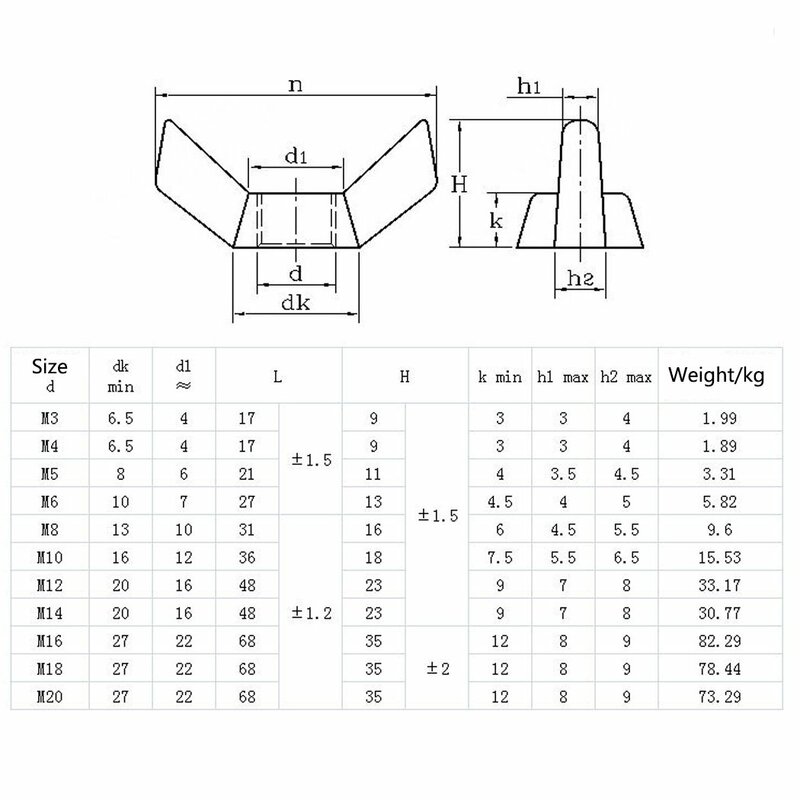 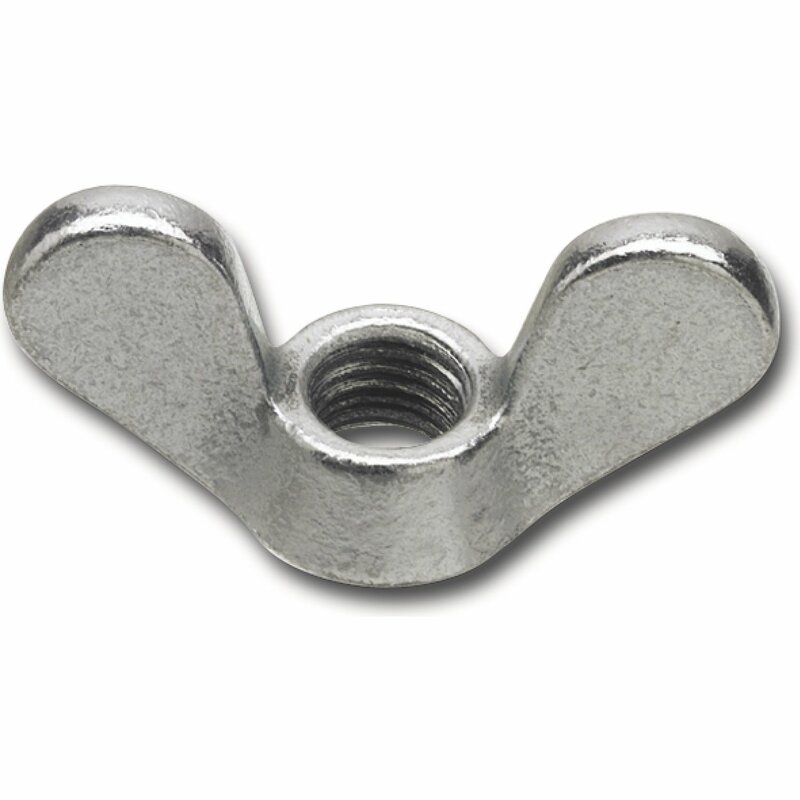 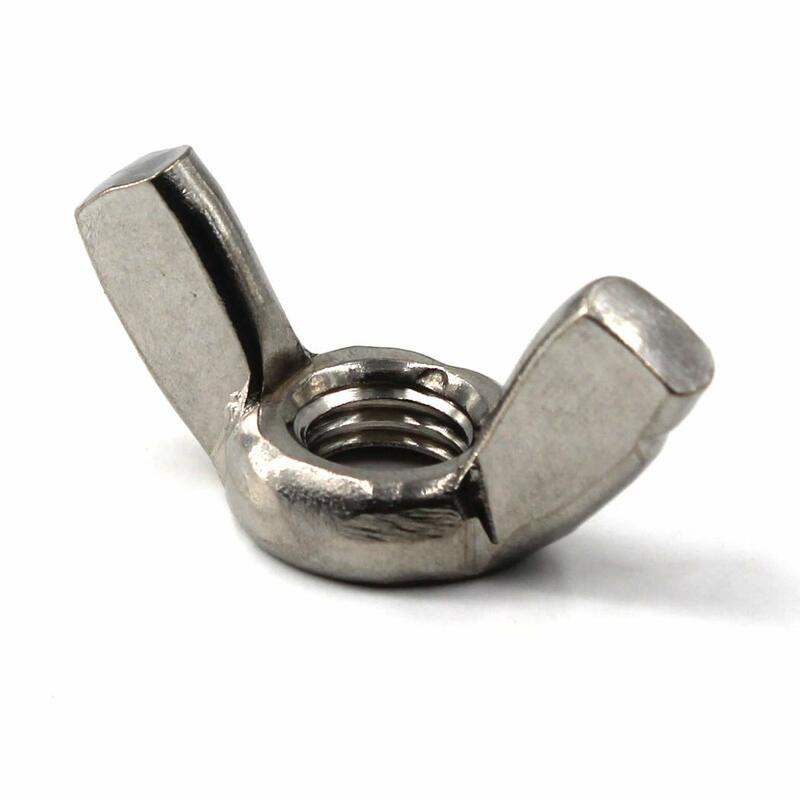 These wing nuts are threaded nuts with wings on opposite sides of the body intended for manual turning.